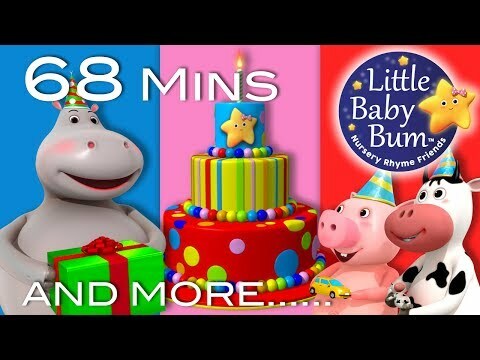 Happy Little Babies Nursery Rhymes....! 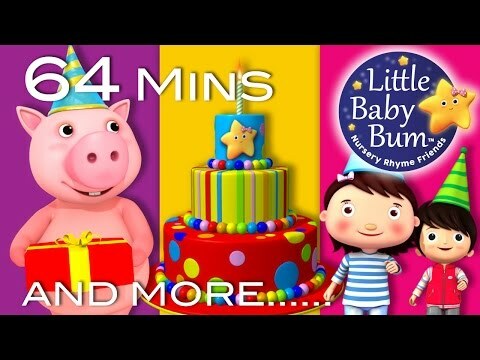 Subscribe Now http://bit.ly/1hsh63t -~-~~-~~~-~~-~- Subscribe Now http://bit.ly/1hsh63t Happy Birthday Song 0:06 Are you sleeping brother john 1:45 Jack and jill 3:28 Old macdonald had a farm 5:55 Johny Johny yes papa 7:33 Five little speckled frogs 9:23 Finger family 3d 10:45 Cat finger family 11:18 Frog finger family 12:21 Monkey finger family 13:24 Dino finger family 14:54 Five little monkeys jumping on the bed 16:36 Five little babies cycling on the street 18:23 Happy birthday song 20:45 Bingo the dog song 22:26 Three little kittens 25:17 Five little babies sitting on a wall 26:56 Five little ducks 28:58 Row row row your boat 31:31 Wheels on the bus 33:54 Robot Song 35:37 Frog Finger family 38:24 Baa baa black sheep 39:26 Ten little buses 40:52 Wheels on the bus vol 2 42:42 Ten little monkeys 44:32 Five little babies driving a car 46:24 Animal finger family 48:17 Ten little humpties 49:40 Cellphone finger family 53:38 Baa baa black sheep 55:09 Itsy bitsy spider 56:36 Hush little baby 58:37 Enjoy the the most popular Happy birthday songs nursery rhymes collection of all time. 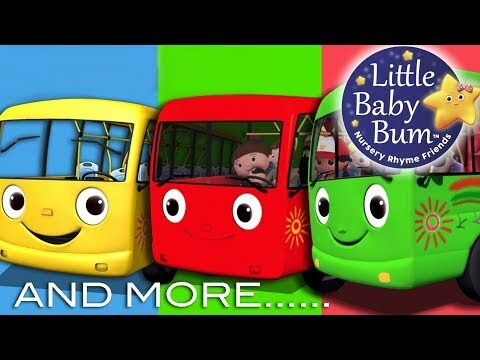 Be sure to Subscribe for more nursery rhymes collection http://bit.ly/1hsh63t Videogyan produces popular nursery rhymes for children in a unique and funny way like Five Little Monkeys : http://bit.ly/PZyhPm Humpty Dumpty : http://bit.ly/1iF4xPI Wheels on the bus go round and round : http://bit.ly/1gSEBhe Twinkle twinkle little star : http://bit.ly/1iDmblK Phonics Song : http://bit.ly/1oVpIEJ Five little speckled frogs : http://bit.ly/1kRUMiD Hush Little Baby : http://bit.ly/1qpyt7f Three Little Kittens : http://bit.ly/1einuuC To enjoy our rhymes for longer time, we are providing Nursery Rhymes Collection Videos.Checkout few of collections below: Top 100 Nursery Rhymes Collection : http://bit.ly/1sP8AQE Monkey Nursery Rhymes Collection : http://bit.ly/1hzvsAd Finger Family Collection : http://bit.ly/QfnZdA Counting Songs Collection : http://bit.ly/1n1QnOs Also watch Mr.Bell's Learning Train Like Color train,alphabet train,fruit train,animal train and many more by just clicking Mr.Bell's Learning Train Playlist http://bit.ly/1lWGYHL For more videos visit our website www.videogyan.com Also stay connected with us on Facebook by liking us on the page http://on.fb.me/1kEjvLw Thank you for your support! 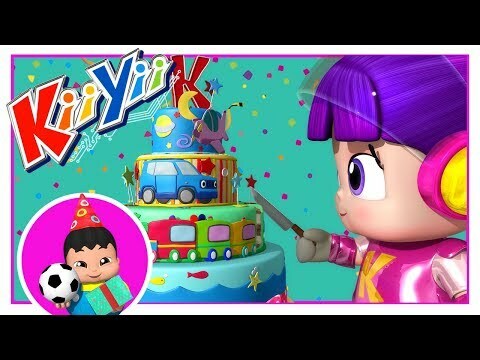 We love to hear from you, so please continue to comment, like, and favorite. 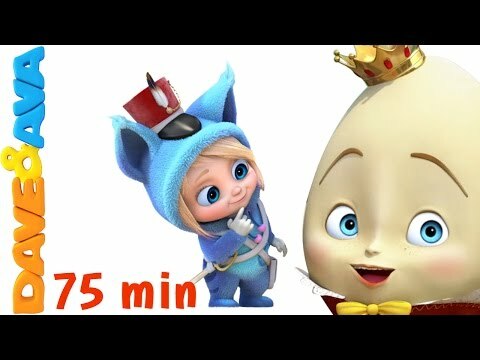 Subscribe Now http://bit.ly/1hsh63t 0:06 Five little babies blowing balloon 2:20 Five little babies opening toys 4:26 Five little babies playing with claw crane 6:41 Five little babies playing ballmachine (learning colors) 5:58 Five little babies playing with ball machine 11:07 Playing with dough (animals) 13:10 Five little babies in a vehicle show room 15:26 Five little babies opening an egg(Vehicles Part 2) 17:47 Five little babies went to play 19:54 Five little babies opening eggs(Vehicles) 23:01 Five little babies bathing in a tub 25:15 Five little babies opening giant eggs 27:48 Five little babies opening giant eggs 29:52 Five little babies playing with ball machine 32:08 Five little babies taking selfies 34:10 Five little babies blowing bubbles 36:16 Five little babies riding scooters 38:09 Five little babies opening the eggs 40:11 Five little babies playing with toys 42:04 Five little babies playing with balls 44:03 Five little babies blowing balloon 45:51 Five little babies tasting ice cream 47:58 Five little babies skating on ice 48:46 Five little babies driving car 51:41 Five little babies jumping on the bed 53:48 Five little babies sitting on the wall 55:48 Five little babies skiing on snow 57:37 Five little cycling on the street Here comes the popular nursery rhyme collection "Five Little Babies Celebrating Birthday | Babies Blowing Balloons | Nursery Rhymes For Children. 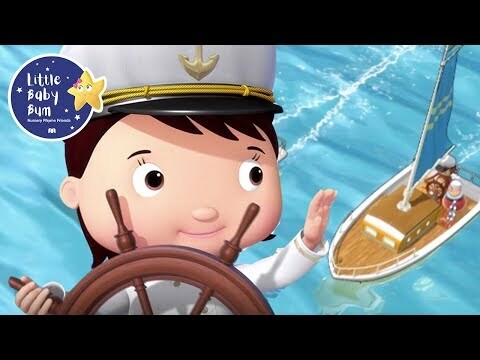 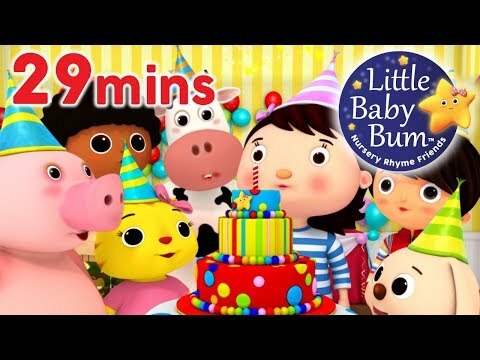 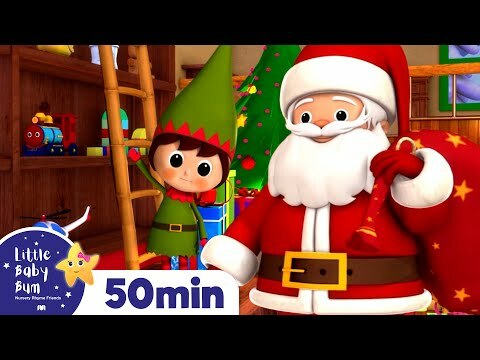 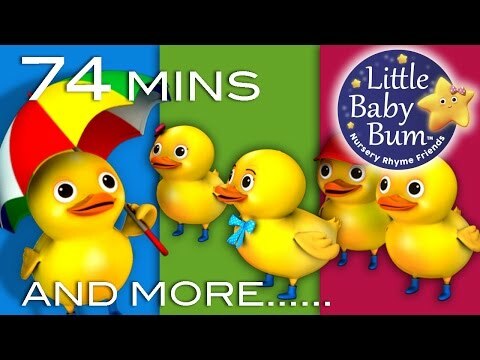 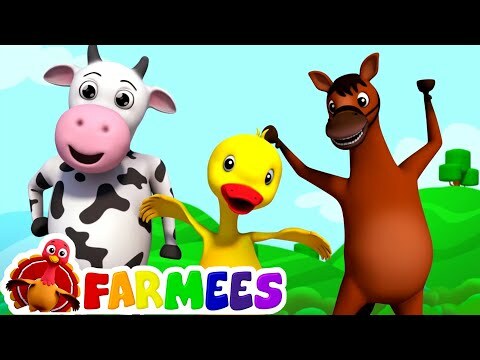 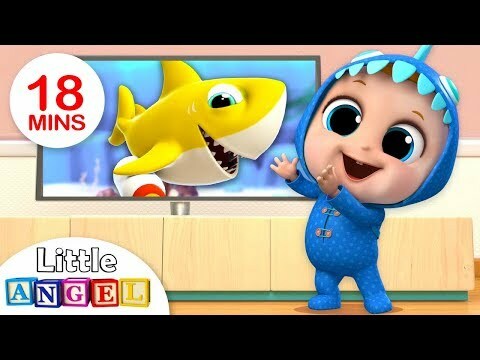 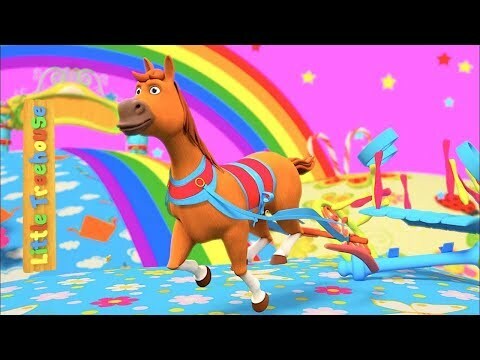 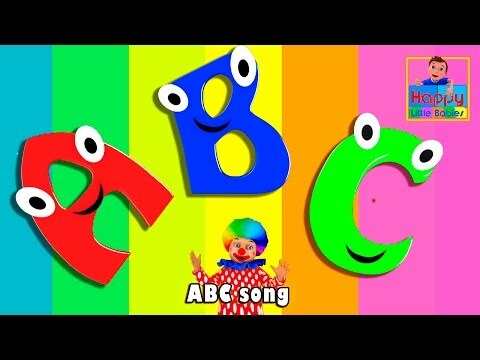 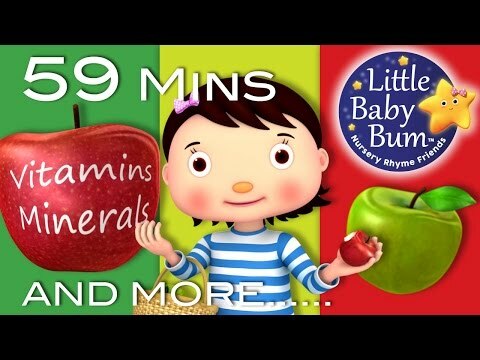 For more great videos for children be sure to subscribe!To watch all our popular nursery rhymes click on the playlist https://www.youtube.com/playlist? 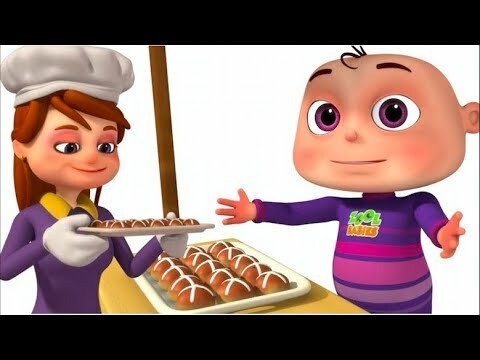 Enjoy Five little babies series : Five little babies blowing balloons https://www.youtube.com/watch?v=pmOC_3rxhrA Five little babies opening the eggs https://www.youtube.com/watch?v=SanP45FQqXM Five little babies eating icecream https://www.youtube.com/watch?v=HKQs6guQvVg Five little babies sitting on a wall https://www.youtube.com/watch?v=VfWfYSegDg0 Five little babies cycling on street https://www.youtube.com/watch?v=akaQG4fUsnw Five little babies driving a car https://www.youtube.com/watch?v=iQbLEis8hMU Videogyan's Kids Nursery Rhymes make kids sing and dance to the foot-tapping awesome music and engaging animations. 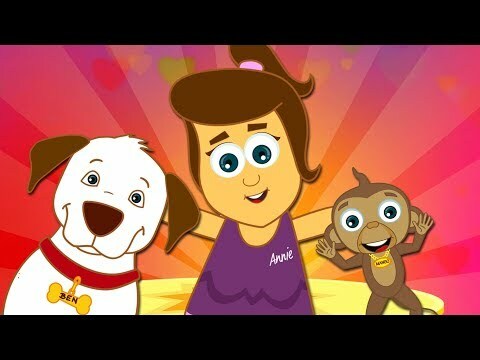 This combination of great music and colorful visuals lets even parents have fun along with their children. 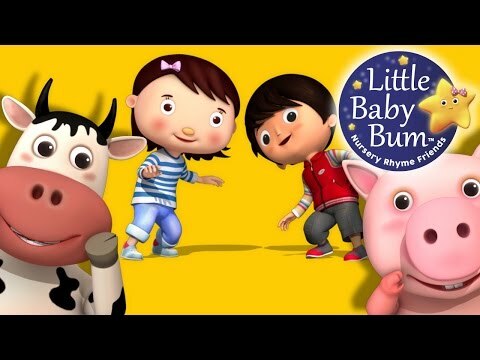 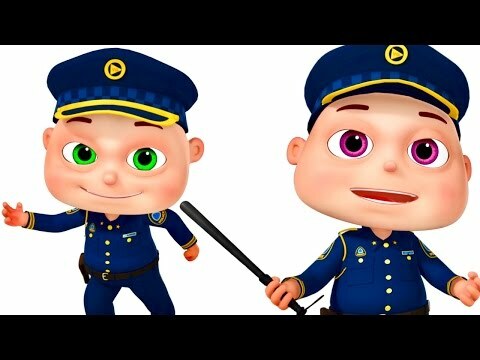 Videogyan also produces popular nursery rhymes for children in a unique and funny way like Johny Johny Yes Papa http://bit.ly/1STybRP Ten Green Bottles http://bit.ly/1MI5U4s Happy Birthday To You http://bit.ly/22NFose Twinkle twinkle little star http://bit.ly/1SZdKmY Old Macdonald had a farm http://bit.ly/1NldpP5 Finger family collection http://bit.ly/1YGSwON Hush Little Baby http://bit.ly/1Svfaex Are you sleeping brother john http://bit.ly/26eXh7Q Five little piggies http://bit.ly/1QmPxoK For more information please visit our website www.videogyan.com Also stay connected with us on Facebook by liking us on the page http://on.fb.me/1kEjvLw Thank you for your support! 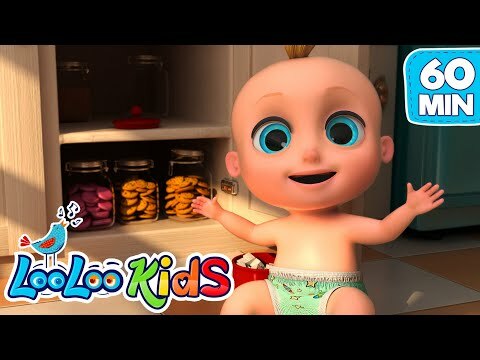 We love to hear from you, so please continue to comment, like, and favorite. 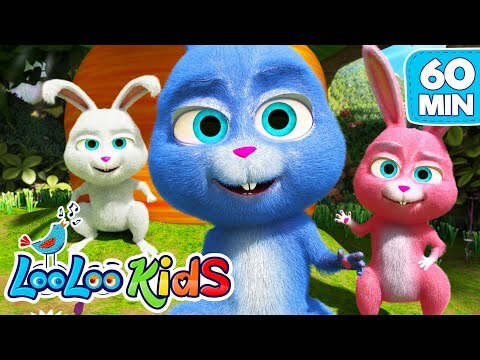 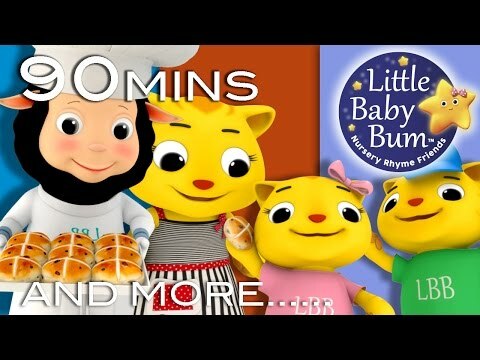 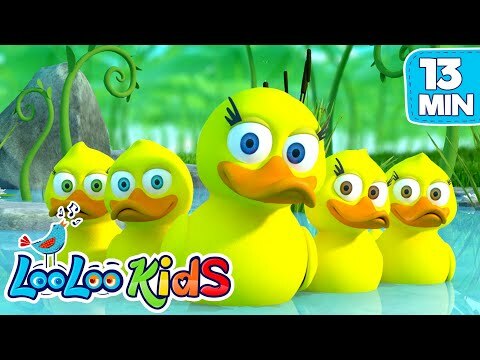 Subscribe Now http://bit.ly/1hsh63t Here comes the popular nursery rhyme collection "Hot Cross Buns With Zool Babies | Five Little Babies Collection | Nursery Rhymes & Kids Songs ". 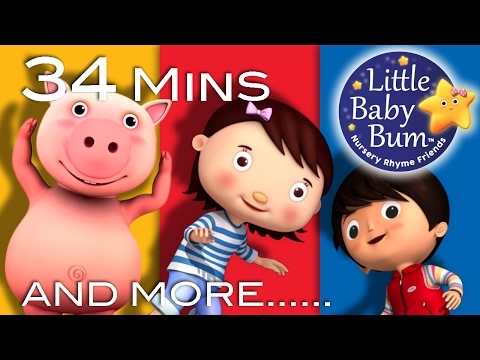 For more great videos for children be sure to subscribe!To watch all our popular nursery rhymes click on the playlist https://www.youtube.com/playlist? 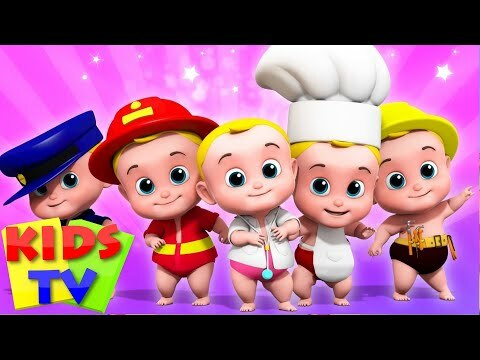 Enjoy Five little babies series : Five little babies blowing balloons https://www.youtube.com/watch?v=pmOC_3rxhrA Five little babies opening the eggs https://www.youtube.com/watch?v=SanP45FQqXM Five little babies eating icecream https://www.youtube.com/watch?v=HKQs6guQvVg Five little babies sitting on a wall https://www.youtube.com/watch?v=VfWfYSegDg0 Five little babies cycling on street https://www.youtube.com/watch?v=akaQG4fUsnw Five little babies driving a car https://www.youtube.com/watch?v=iQbLEis8hMU Videogyan's Kids Nursery Rhymes make kids sing and dance to the foot-tapping awesome music and engaging animations. 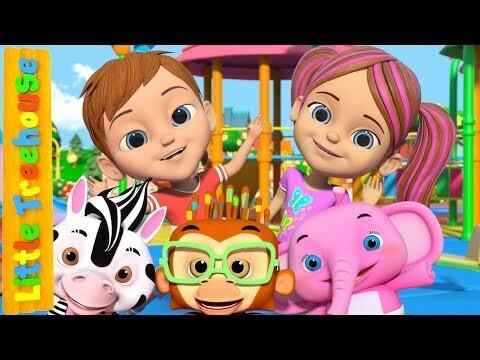 This combination of great music and colorful visuals lets even parents have fun along with their children. 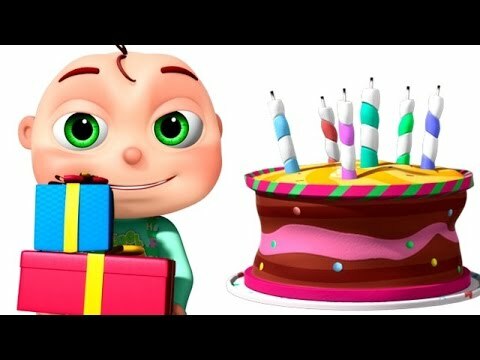 Videogyan also produces popular nursery rhymes for children in a unique and funny way like Johny Johny Yes Papa http://bit.ly/1STybRP Ten Green Bottles http://bit.ly/1MI5U4s Happy Birthday To You http://bit.ly/22NFose Twinkle twinkle little star http://bit.ly/1SZdKmY Old Macdonald had a farm http://bit.ly/1NldpP5 Finger family collection http://bit.ly/1YGSwON Hush Little Baby http://bit.ly/1Svfaex Are you sleeping brother john http://bit.ly/26eXh7Q Five little piggies http://bit.ly/1QmPxoK For more information please visit our website www.videogyan.com Also stay connected with us on Facebook by liking us on the page http://on.fb.me/1kEjvLw Thank you for your support! 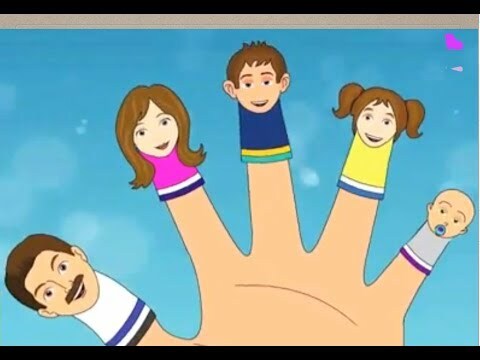 We love to hear from you, so please continue to comment, like, and favorite. 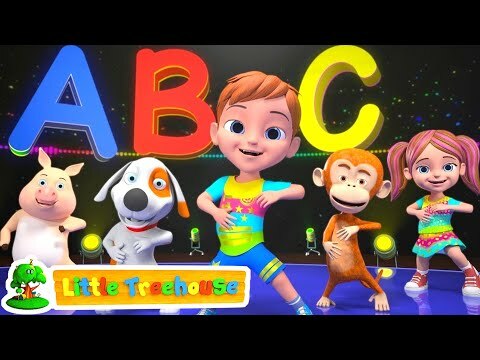 A new compilation video, including one of our most recent songs, "Head Shoulders Knees and Toes"! 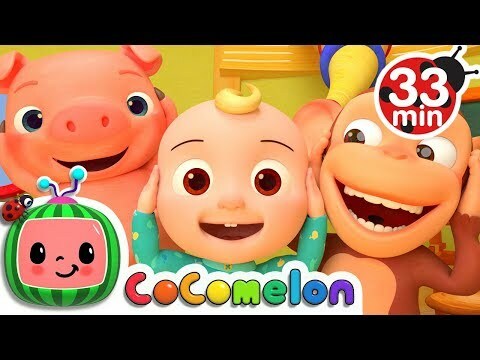 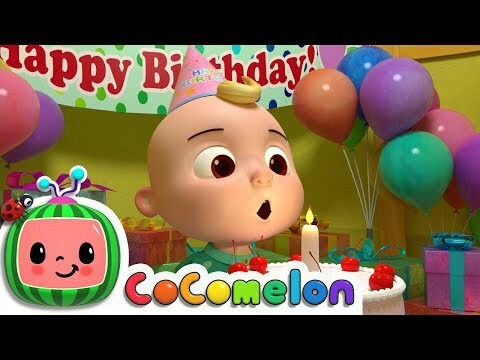 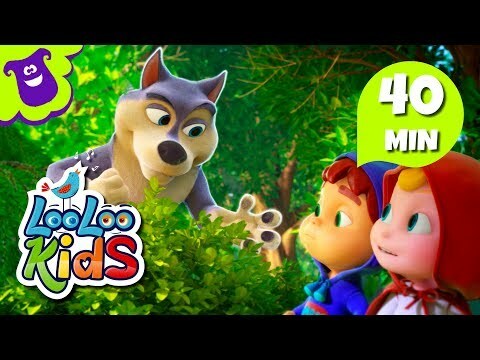 https://www.youtube.com/c/Cocomelon?sub_confirmation=1 WEBSITE: http://www.Cocomelon.com FACEBOOK: https://www.facebook.com/Cocomelonkids/ TWITTER: https://twitter.com/Cocomelonkids Watch your favorite song by clicking a title below: 0:05 Head Shoulders Knees and Toes 5:46 Three Little Kittens 9:21 "No No" Bedtime Song 12:07 Three Little Pigs 15:17 The Socks Song 18:12 Ten in the Bed 22:02 Five Little Dinos 24:01 Row Row Row Your Boat 26:33 Stretching and Exercising Song 29:20 "No No" Playground Song Enjoy other nursery rhymes and kids songs: Please and Thank You https://youtu.be/ANChOA4SyL0 ABC Phonics Song https://youtu.be/wSSlwtED2Yg I'm Sorry/Excuse Me Song https://youtu.be/BG7oqAQsv-k Clean Up Song https://youtu.be/v1rBxf4VgaA Sharing Song https://youtu.be/96fq4YmYjzQ Happy Birthday Song https://youtu.be/ho08YLYDM88 Our Original ABC Song https://youtu.be/_UR-l3QI2nE Nursery rhymes in English, canciones en inglés para niños, Comptines en anglais, Lagu-lagu anak berbahasa Inggeris, Musik Untuk Anak, barnvisorna på engelska, Músicas em inglês para crianças, Gyerekzene, Kinderlieder in Englisch, 英文兒歌, Písničky v angličtině, أناشيد أطفال باللغة الإنجليزية, अंग्रेजी में नर्सरी कविताएं, Barnerim på engelsk, Canzoni per bambini in inglese, Engelse kinderliedjes, Piosenki dla dzieci po angielsku, เพลงภาษาอังกฤษสำหรับเด็ก Copyright Treasure Studio, Inc. All Rights Reserved.